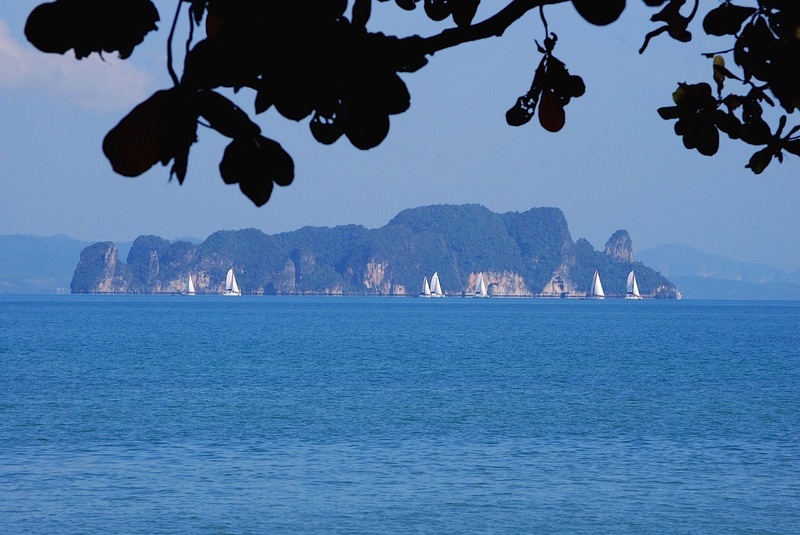 Fringing the Andaman sea, Koyao Bay Pavilions opens directly onto the spectacular panorama of Bilehs islands: the craggy limestone formations rise from the horizon, inviting to further sea adventures and island discovery. The beach itself extend in front of the villas. It is continued up north by cliffs covered by rain forest. Quiet and secluded, well preserved and kept as wild as originally, the beach is the realm of Sea Eagles, Hornbills (Kalao birds), Egrets and many other birds species. There, you will probably enjoy to swim in the morning. You might as well decide to laze on the beach in the afternoon, cooled by the balmy breeze under the shade of the coastline trees. Surely you will enjoy then to go for a walk along the shore, enjoying the peace, the silence and the beauties of the island, contemplating the enchanting colors of the scenery at the end of the afternoon.